and its convenient size makes it ideal for everyday use. 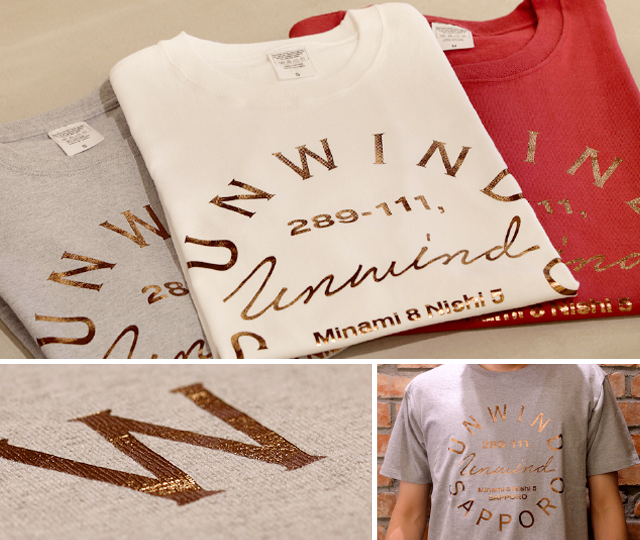 The Unwind T-shirt is an eye-catcher, boldly bearing the hotel's emblem. 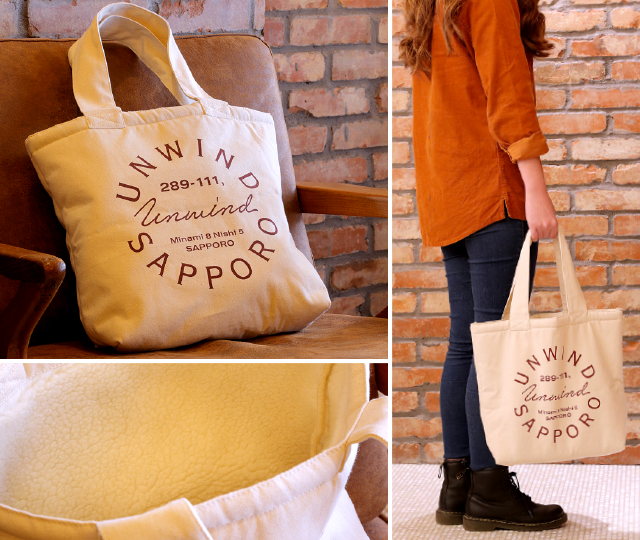 It is made from high-quality fabric and embellished with a shimmery copper design. 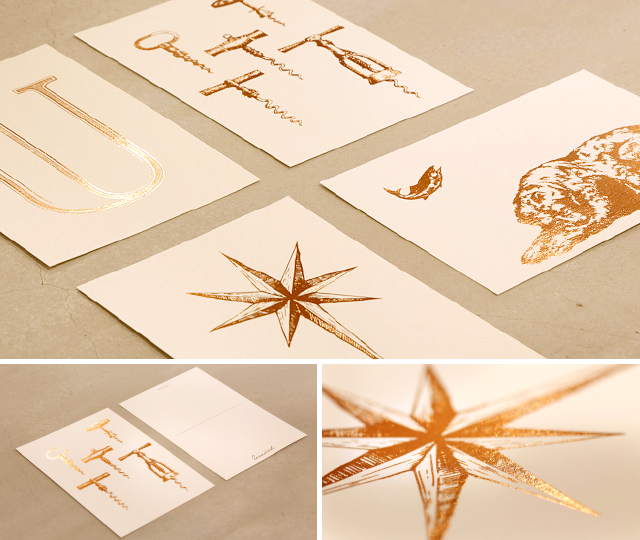 you can take them home with you on one of our exclusive gilded postcards!